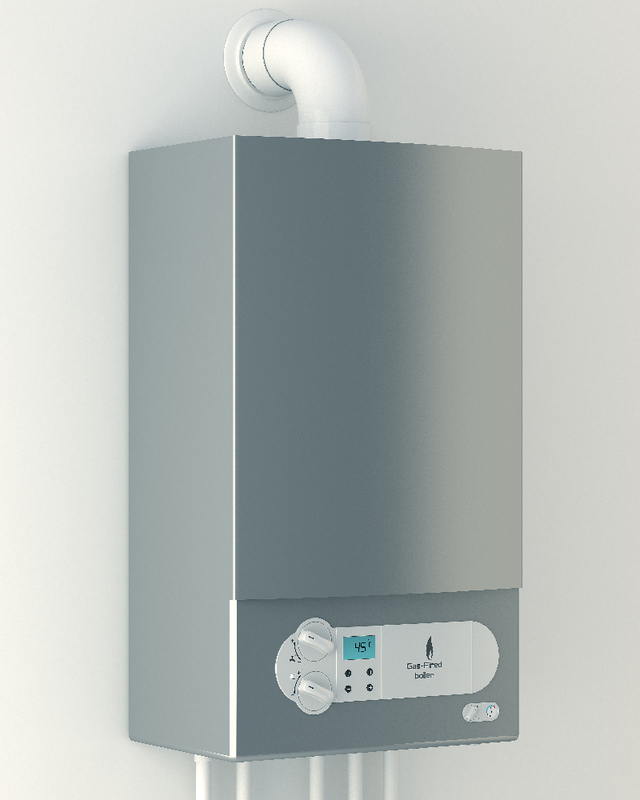 we know having a faulty boiler is very inconvenient and we realise that customers can find it very stressful, thats why we offer an emergency service with fast response time. We cover all aspects of plumbing, gas and heating repair. We install, service, and maintain full central heating systems. From radiators to underfloor heating. We pride ourselves in the quality of our standard of work Services for your Bathroom Remodelling. Call us today or Request a Quote for a free Estimate. we provide full peace of mind when carrying out annual safety checks as we liaise with the tenants directly and then send a scanned copy of the certificates. We are fully gas safe registered to work on all domestic natural gas domestic appliances including boilers, cookers, and gas fires. We are also qualified to work on unvented cylinders for larger properties. If you would like any additional information regarding any of the services listed above then please feel free to call 07557523540 or visit our contact page to get in touch with us via email.